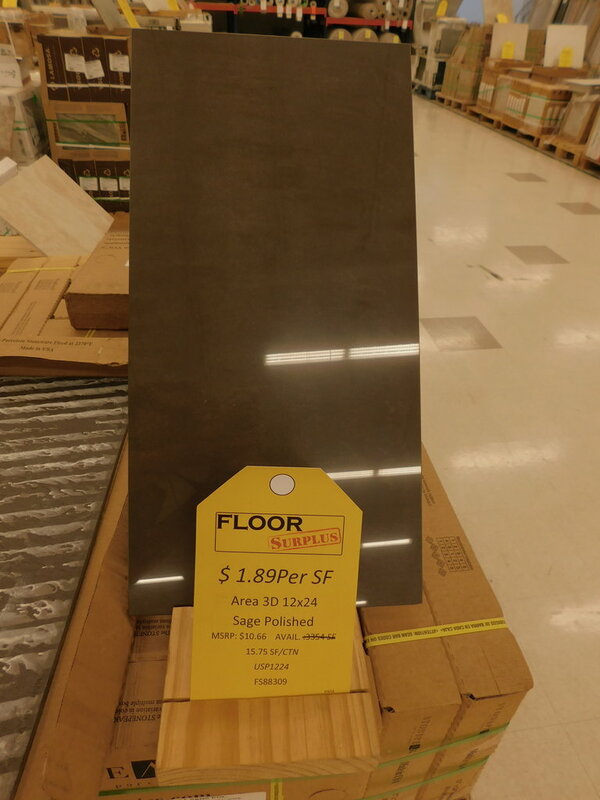 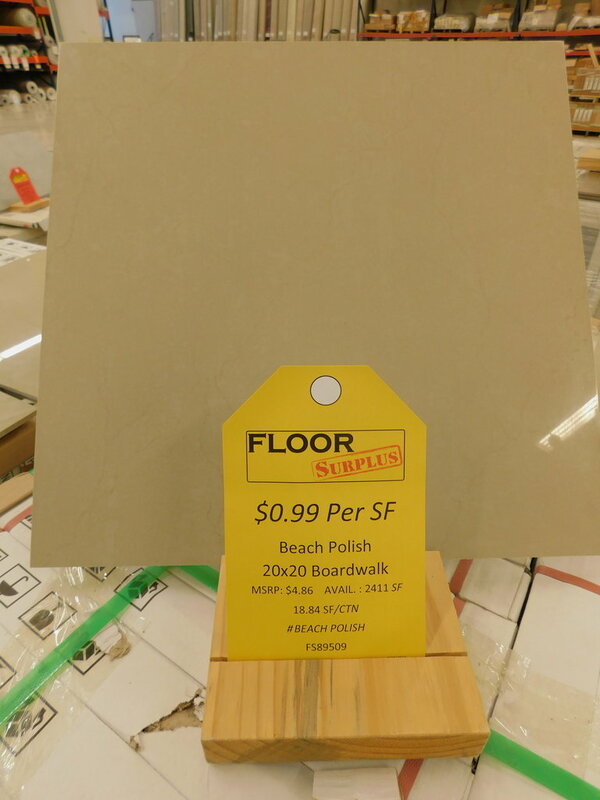 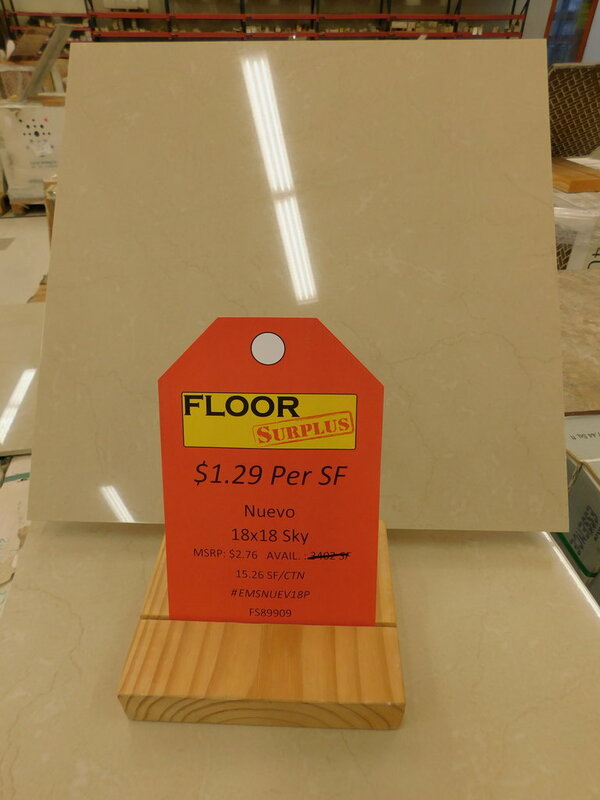 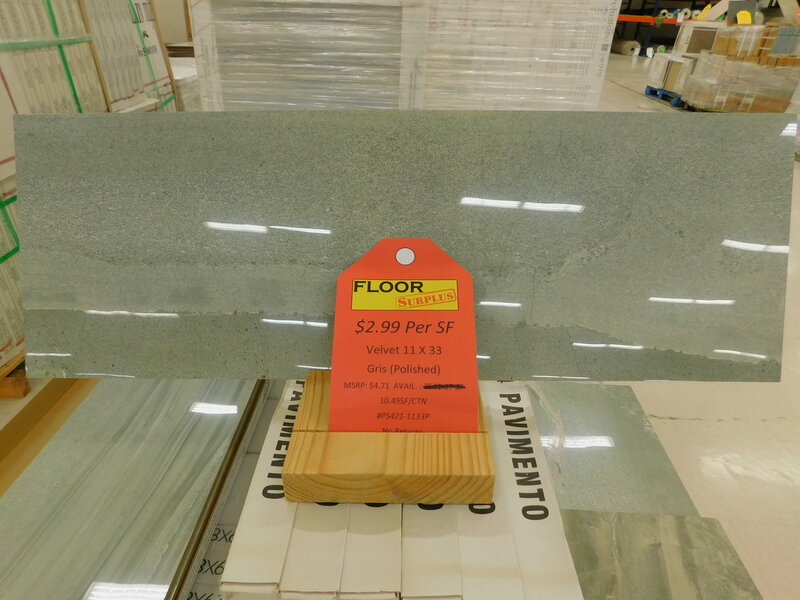 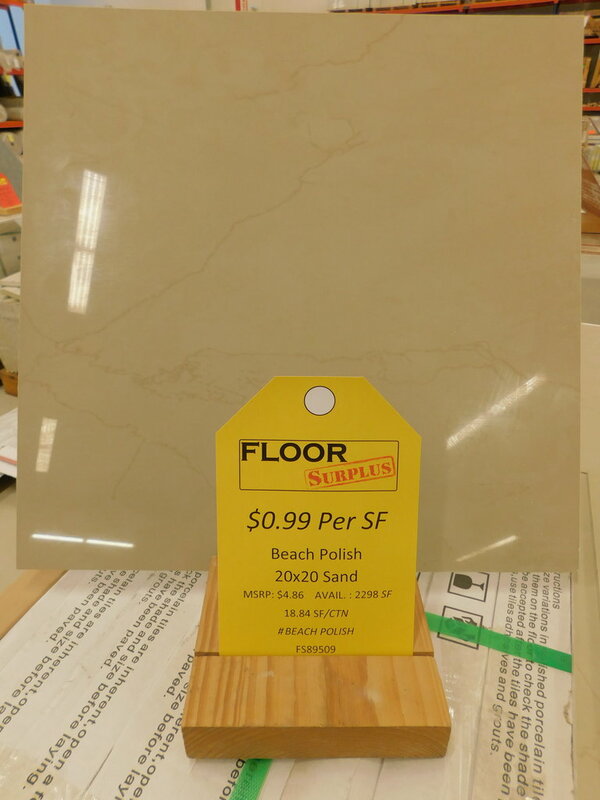 The deals on flooring don’t get any better than this. 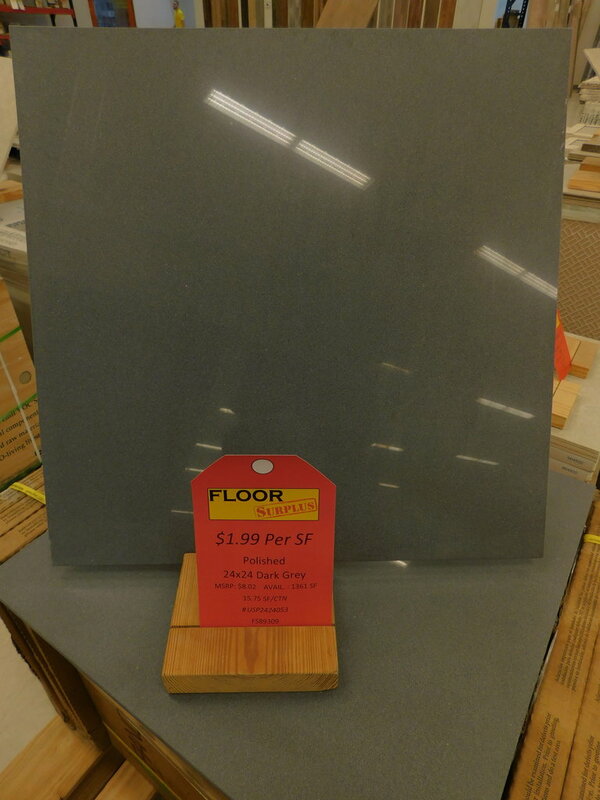 Whether it’s luxury vinyl tile, porcelain, real hardwood, or maybe you prefer the warmth of carpet, we’ve got you covered. 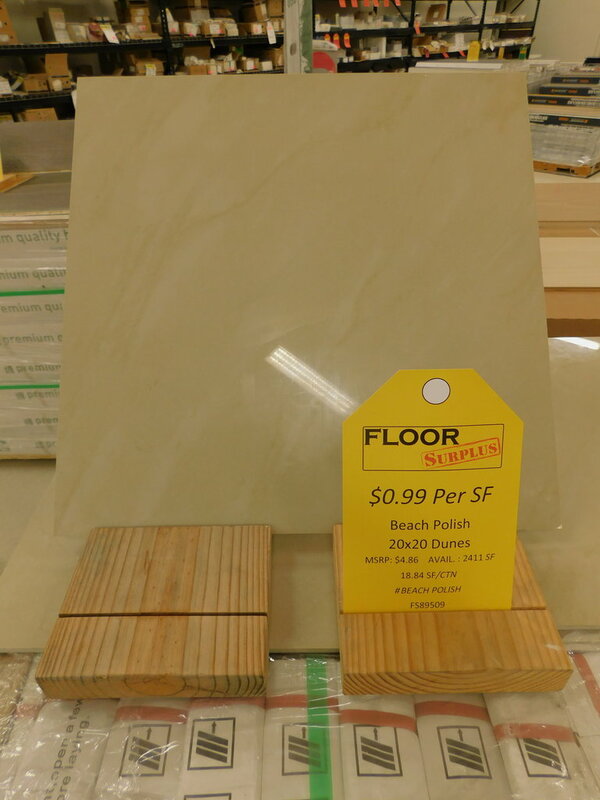 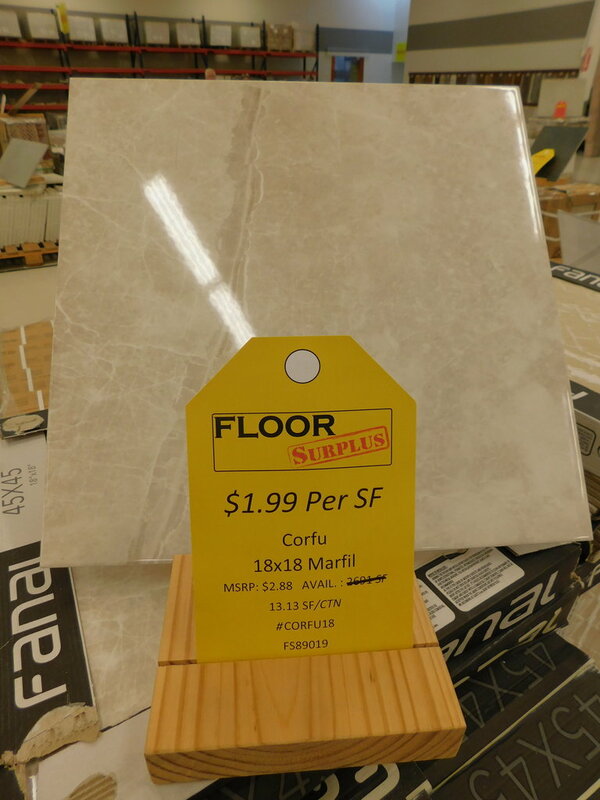 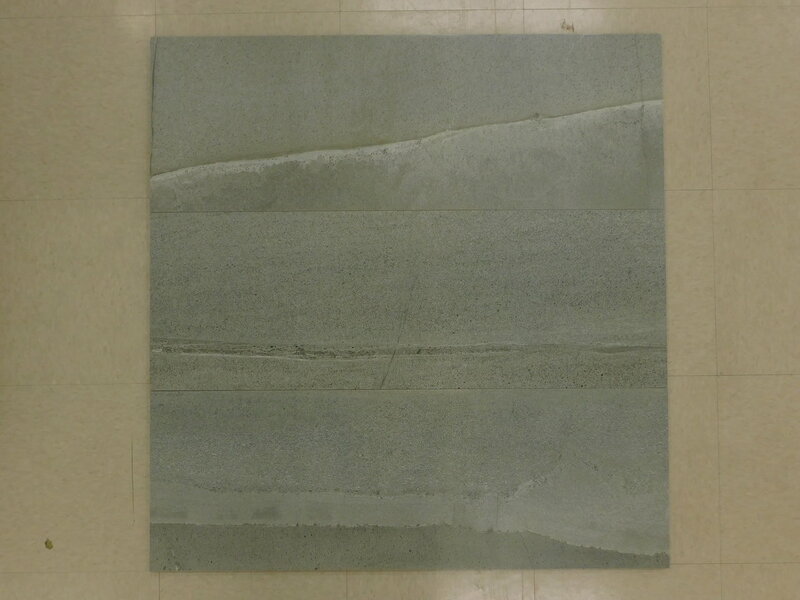 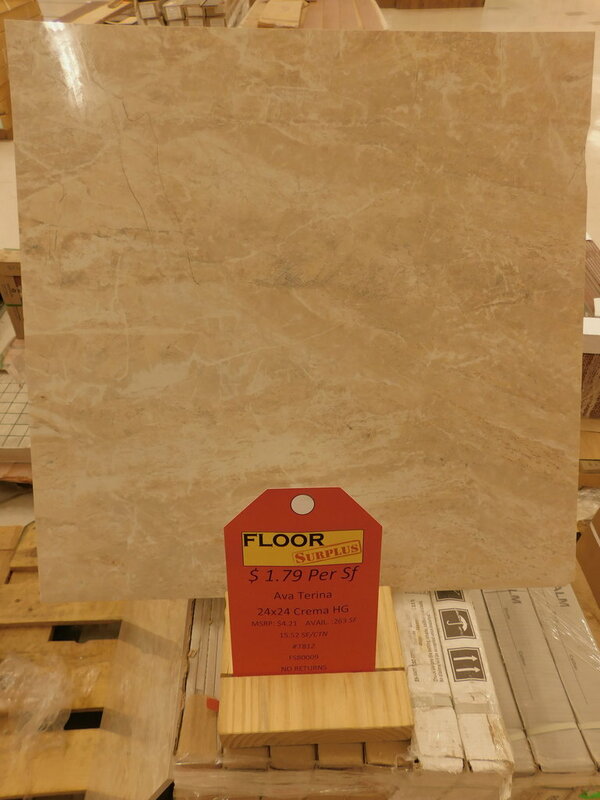 Check out this entire line of modern porcelain tiles one might could easily confuse with marble. 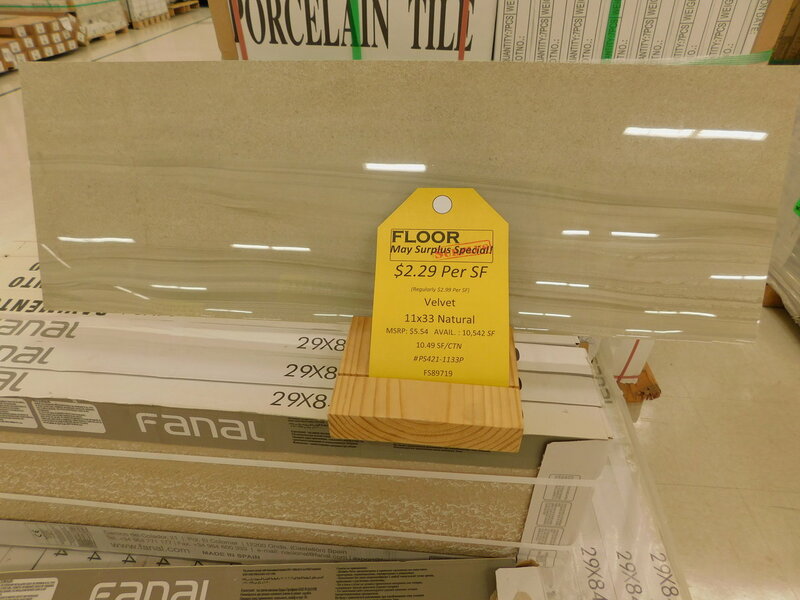 Polished porcelain is one of the hardest floors on the market with its hard, dense and solid exterior, making it durable and waterproof.